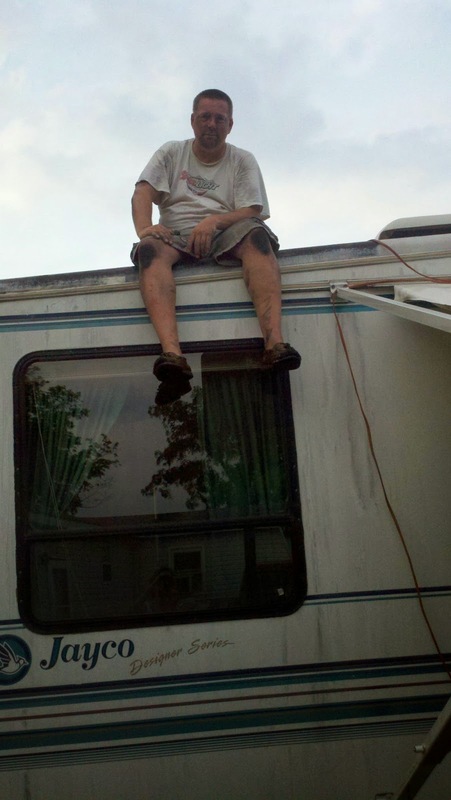 RV ADVENTURE BOUND: Roofing is dirty work. You win, by a long shot! I will never complain about cleaning our roof again.